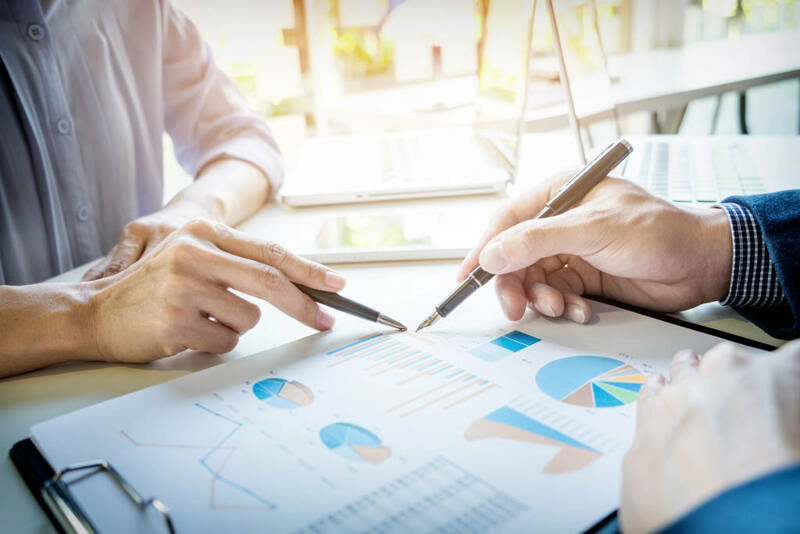 Britannia Accountants provides the services of the best accountants in Orpington for small and medium business as well as in other districts of South and South East London such as Eltham, Sidcup, Bexley, Beckenham, Bromley and others. The main task of our company is to use its professional potential and to achieve high results and maximum efficiency of clients' activities. We always tend to achieve the highest standards of our service quality. With this goal, we have combined many years of experience of professionals in the field of bookkeeping, accounting and taxation services. A well-organized team of professionals and constant self-improvement in the field of professional knowledge.provide us a possibility to respond quickly and accurately to all changes in the legal framework. Britannia Accountancy guarantees that high quality of our services is confirmed by the qualification of the personnel, certificates, as well as feedback and recommendations of our clients. Relations with clients are based on contractual obligations and are characterized by mutual respect, openness and preservation of complete confidentiality of the information received. clear high-qualified consultations on all issues of accountancy and taxation, etc.